When it comes to my signature look I am always on the hunt for ways I can express my style. It could be something as simple as wearing my favorite color or adding the right accessory. Another way to showcase your personality and style is through customizing your phone. Keep reading to find out more. If you are looking to customize your phone then I have a company for you. 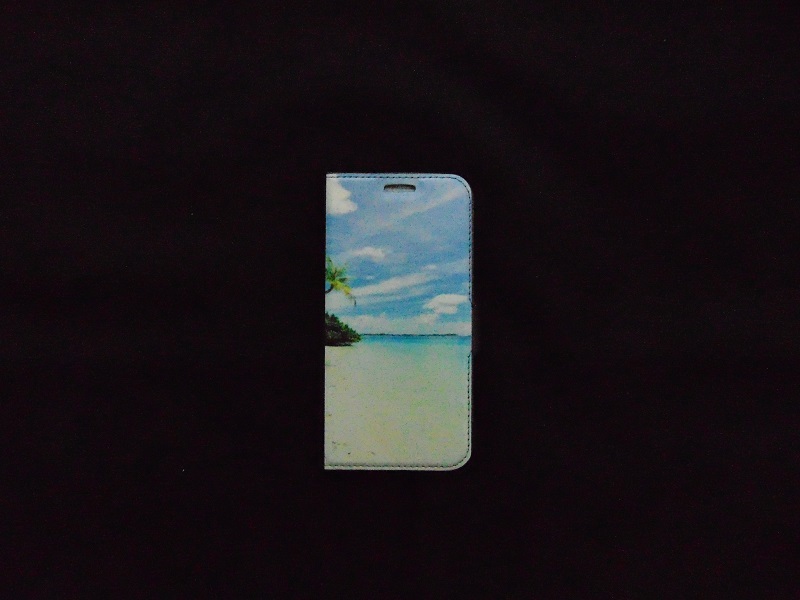 Your Custom Phone Case was started in 2009 and was one of the first providers of custom cases in the Netherlands. Recently, the company reached out to me to review one of their custom cases. 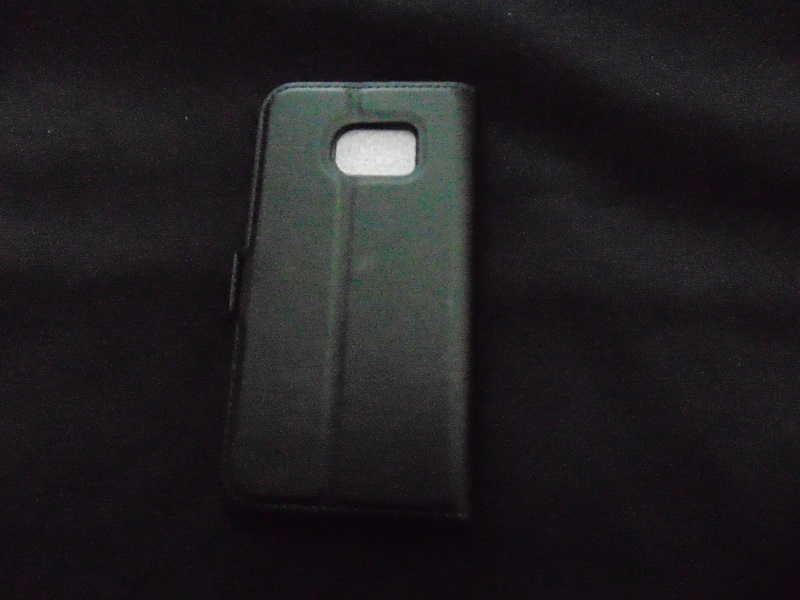 I selected the Samsung Galaxy S6 Edge – Custom Wallet Case (Front Printed). The customization process is pretty simple. 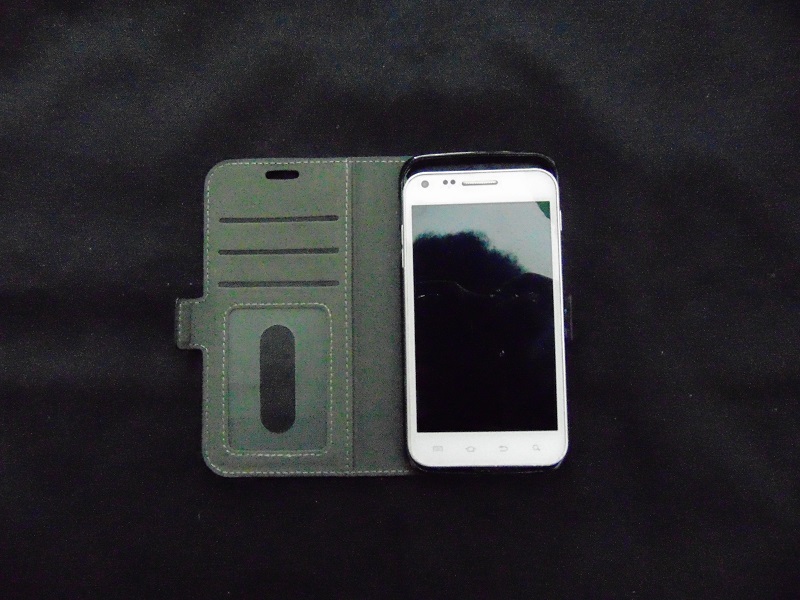 Once you select the case for your phone you can choose your customization (i.e. images, texts and etc.). I uploaded my own picture and decided to forgo text (see above). I didn’t experience any shipping issues and arrived in time span I was quoted. The one con I will say is that unfortunately, the case didn’t fit my phone. I think maybe I was sent the wrong case. Other than that, I was pleased with the case. Of course, I couldn’t forget our readers. Use my discount code myownsenseoffashion-15 to receive 15% off at checkout. This code expires on August 29th. Do you customize your phone or other devices? 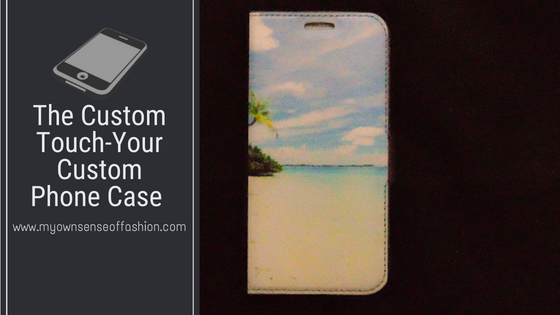 Will you check out Your Custom Phone Case? Let us know in the comments. Special thanks to Your Custom Phone Case. Check them out at their website, Facebook, and Instagram.